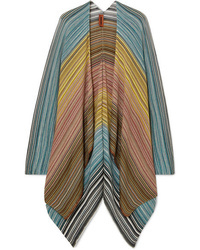 Missoni Stripe Cape $530 Free US shipping AND returns! 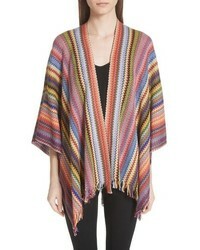 Missoni Pullover Cape $325 Free US shipping AND returns! 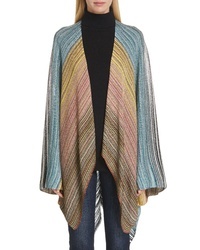 Missoni Zigzag Wool Blend Cape $795 Free US shipping AND returns! 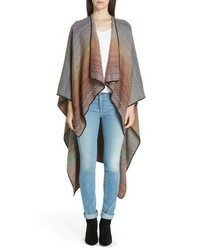 Missoni Wool Cape $360 Free US shipping AND returns! 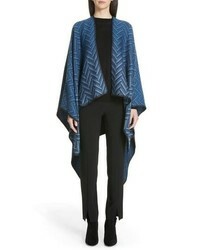 Missoni Zigzag Wool Cape $590 Free US shipping AND returns! 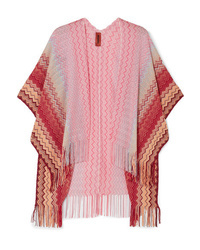 Missoni Fringe Zigzag Cape $278 Free US shipping AND returns! 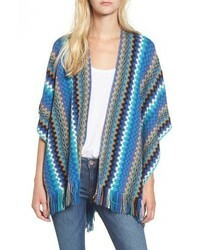 Missoni Zigzag Cape $385 Free US shipping AND returns! 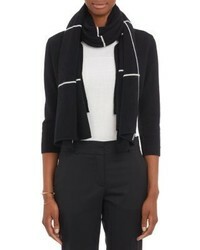 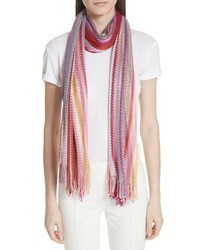 Missoni Zigzag Stripe Stole $170 Free US shipping AND returns! 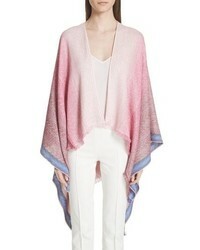 Missoni Metallic Crochet Knit Wrap $455 Free US shipping AND returns! 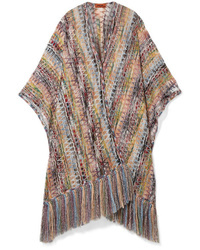 Missoni Fringed Crochet Knit Wrap $1,260 Free US shipping AND returns! 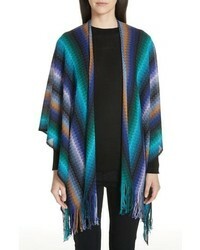 Missoni Fringed Metallic Crochet Knit Wrap $225 Free US shipping AND returns!